The Red Bull Romaniacs is considered to be the world’s toughest dual-sport rally. It’s not a race geared towards twin cylinder motorcycles – until now! With its R9X, Touratech, the world leader in ADV motorcycle accessories sends a heavily modified BMW R nineT into the Romanian wilderness. Touratech has more than 10 years of experience when it comes to competing in international dirt bike races on “Big Bikes.” They started with the TB 652 Oryx, a BMW F650GS conversion that was ridden in the 24-hour race in Torgau, followed by Husqvarna Nuda at the Erzbergrodeo and capped off by the class win of the Touratech Racing’s Honda Africa Twin at the Hellas Rally last year. 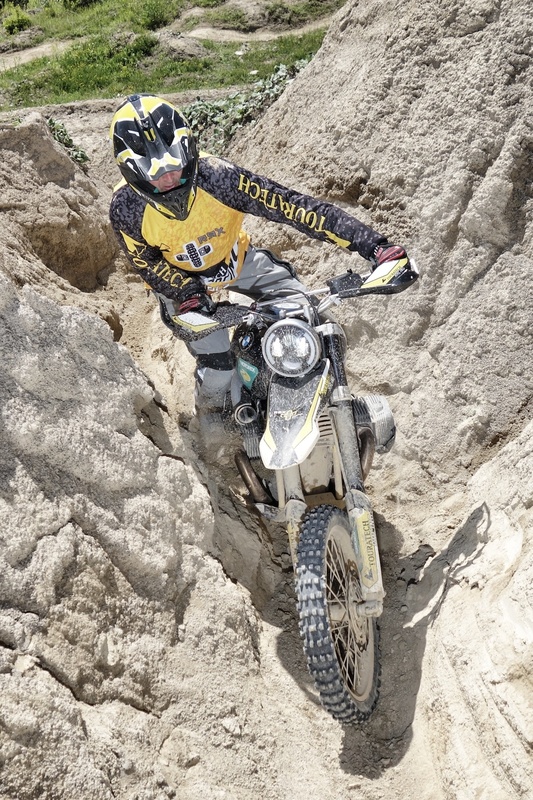 Touratech races because their development department uses these challenging competitions to test new products under the toughest conditions. The goal is to ensure that every rider on and off-road can equip their bike to take on extreme conditions. Touratech Racing will compete at Red Bull Romaniacs on its modified BMW R9X From July 25th to 29th, 2017. 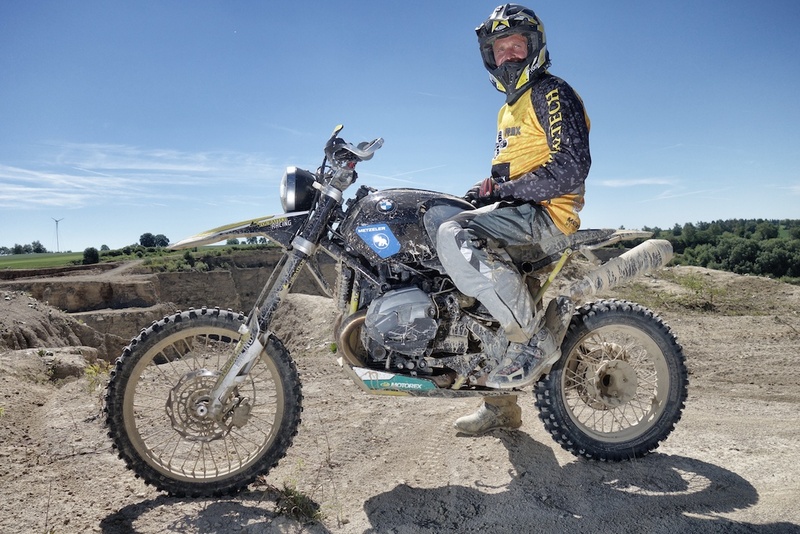 600KM of the most difficult off-road terrain in the Southern Carpathians are waiting for Gerhard Forster, a Bavarian BMW bike instructor and extreme enduro specialist will ride for Touratech in the Iron Class. Touratech’s built-up BMW won’t be the only twin in the competition in 2017. 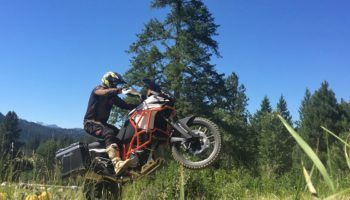 2010 Romaniacs winner Chris Birch from New Zealand will race a KTM 1090 Adventure R.
The Red Bull Romaniacs is considered the toughest multi-day dual-sport rally in the world. About 500 riders from 49 countries will try their luck at the start of the rally in Sibiu.